Of all the things I have been confused with, a fish must be the craziest. I am bringing this up now because it is almost Easter. This is a very bad time for wild capybaras and it is all because of us being confused with fish. Before we get into why, let me just go over some of our similarities and differences. To be honest, there aren’t many similarities and I really skimped on the differences. To me, it is virtually impossible to confuse a capybara with a fish, but it has been done. 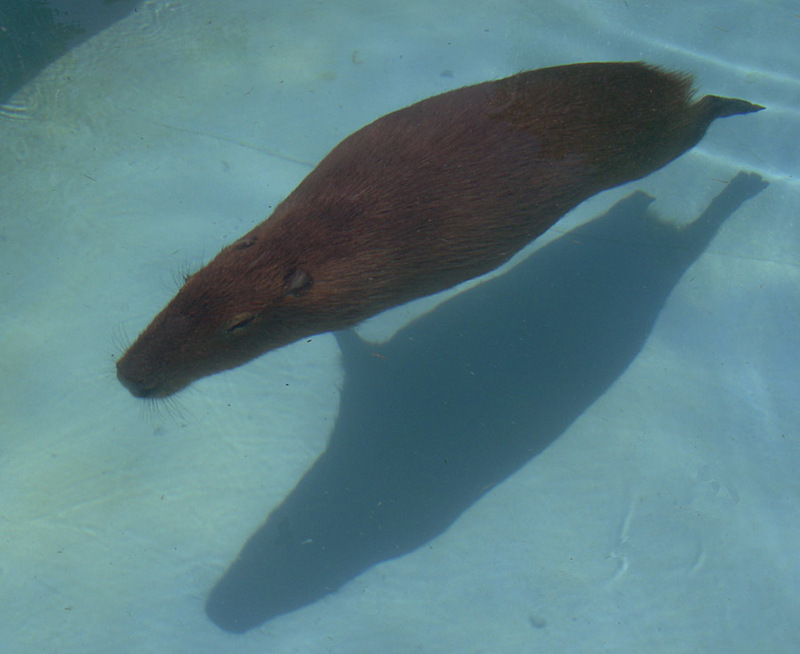 In fact, the confusion started in the 16th century when a group of monks convinced the “infallible” pope, that capybaras were fish just so their new converts could eat us during lent. For those of you who don’t know, there used to be a restriction against eating meat during lent, which is the 40 days leading up to Easter. Since the converts weren’t going to follow this restriction anyway, the monks thought it would be better if the pope condoned it rather than having all of their new parishioners breaking the faith. Venezuelans still eat lots of capybaras during lent and this makes me very, very sad.